Tuxedo Chamber of Commerce: Congratulations To Tuxedo Park Fire Department #1 ! 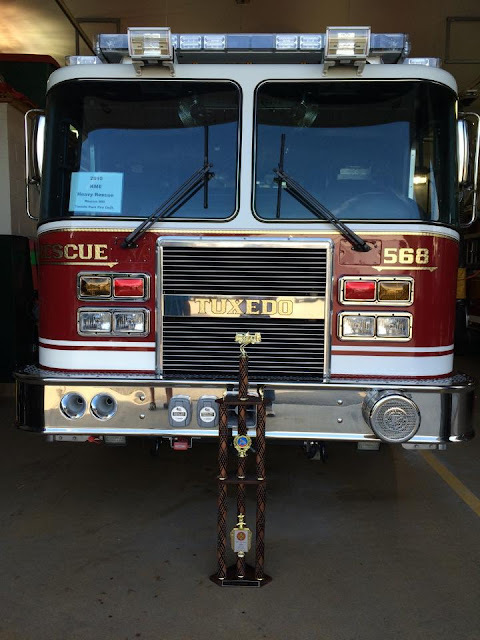 Congratulations To Tuxedo Park Fire Department #1 ! 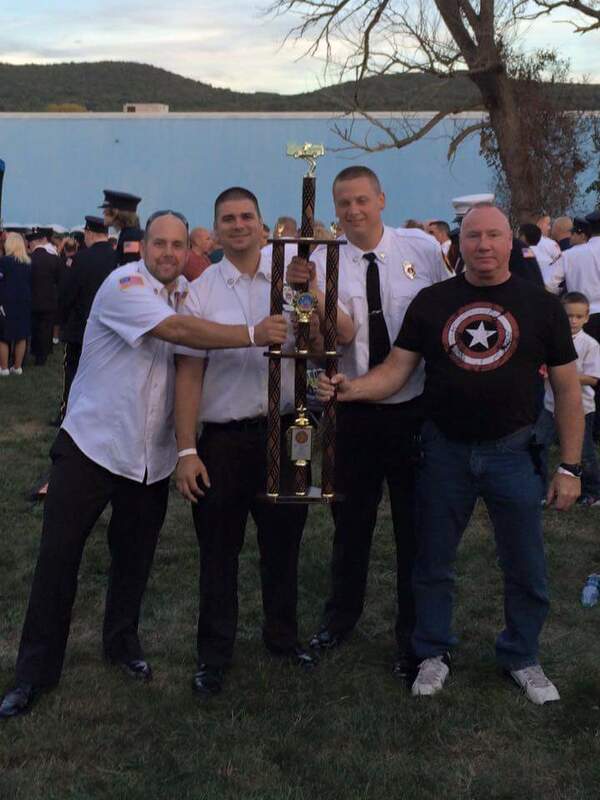 At Saturday's Orange County Volunteer Fireman's Association (OCVFA) 2015 Parade, your Tuxedo Park Fire Department #1 finished in 1st place (Rescue)! We are extremely proud of our first responders and it's awesome to seem them recognized for the fantastic work that they do. Congratulations to all of our hard-working volunteers! 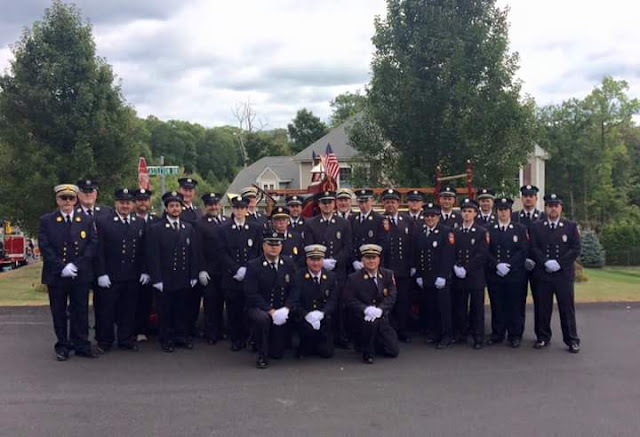 The mission at OCVFA is to support and serve the volunteer firefighters of Orange County by providing a venue to discuss important issues and legislation affecting the volunteer fire service as well as the local community. They accomplish this by fostering camaraderie among the members and by building a positive relationship with other fire service organizations.